Through precision medicine, health care providers can use genetic information alongside a patient’s medical history to inform treatment decisions. 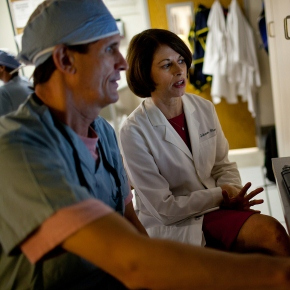 This approach is also sometimes called individualized, genomic, or precision medicine. To make genomic medicine a reality will require a concerted effort on the part of health systems, informatics experts, laboratories, clinicians, pharmacists, geneticists, and researchers, among others. At the University of Florida, the UF Health Precision Medicine Program, as part of the UF Clinical and Translational Science Institute, is uniting such expertise at UF Health to tackle the real-world challenges of putting genomic medicine into practice. Our initial focus is on the use of genetic information to help identify which medication or dose is likely to work best for a patient – an area where the scientific evidence is particularly strong for certain medications. We are undertaking this work as one of three implementation projects funded by the National Institutes of Health’s Implementing Genomics in Practice (IGNITE) consortium, which is developing methods for incorporating genomic information in diverse clinical settings. Incorporating the use of genomic data as a routine part of patient care is still in the early stages of adoption. Summarized below are general strategies being used by UF Health and other early adopters in the United States. 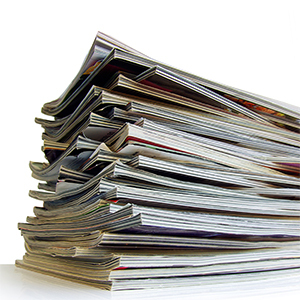 It is essential that clinical genomic services rely on a systematic review and analysis of the scientific literature to evaluate and apply actionable evidence as it emerges. 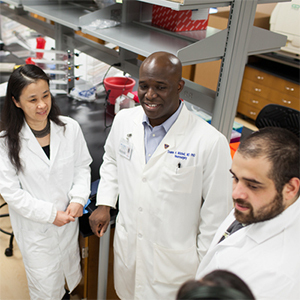 At UF Health, a multidisciplinary Precision Medicine Subcommittee of the Pharmacy and Therapeutics Committee is responsible for interpreting the literature and applying it, as appropriate, to individual clinical implementations. A health system must decide whether it will implement genetic testing preemptively or reactively. Preemptive genetic testing is done for future use, before a drug is prescribed. A preemptive testing model allows for lifetime use of a patient’s test results and may be associated with lower costs per genotype since a panel of tests can be run at one time. However, insurance reimbursement for preemptive testing is limited at this time. 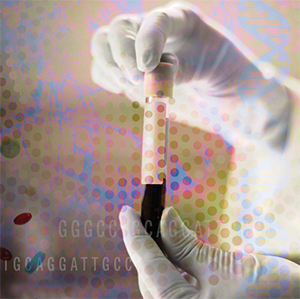 Reactive genetic testing is ordered at the point of care when a drug is prescribed. While reactive testing is typically more limited in scope and thus in the clinical information it provides, it is more clearly linked to an existing diagnosis or prescription. This helps establish medical necessity, which may increase the likelihood of insurance reimbursement. Within the UF Health Precision Medicine Program, we have utilized both a preemptive and reactive testing approach, depending on the specific needs of the implementation. The majority of our tests are processed by UF Health Pathology Laboratories, which translates and sends the results directly to a patient’s electronic medical record. Most programs provide clinical decision support for health care providers by incorporating test results and resulting treatment recommendations into the electronic medical record system. Beginning in 2014, sample language for clinical decision support is being included as part of the clinical guidelines developed by the Clinical Pharmacogenetics Implementation Consortium (CPIC), thus providing a published standard that can help new and existing programs more quickly implement this component. Nationally, our UF Health experts help develop clinical guidelines as members of CPIC. Within UF Health, our pharmacists work with information technology and electronic medical record groups to build “pop-up” alerts that notify prescribers when a patient may need a drug therapy change based on their genotype. Because of the scope of the changes required to adopt a new clinical genetic service, education across a number of health care professionals is needed. Target audiences may include prescribers, pharmacists, nursing staff, pathology and phlebotomy, administrators, patients, and others. At UF Health, our pharmacists meet regularly with clinicians and administrators and offer ongoing education and support through grand rounds presentations, seminars, nursing and staff in-services, and one-to-one consultations.